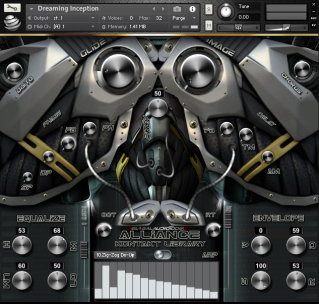 Fellow HitMakers This Bad Boy Rite Here Is One Of THE BEST Sounding & Looking PresetBanks / Libr..
- - An All New KONTAKT PresetBank Is Here For You To Sink Some Studio Hours Into Baby!! .. Okay So First Off...THIS...THING...IS...A...BEAST!! Let's Get That Out Of The Way lol. 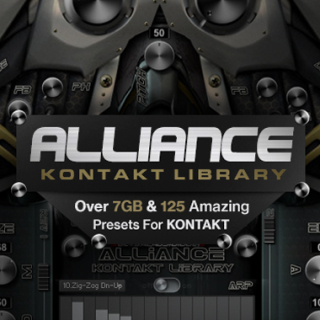 Over 7.5GB & 137 Presets That Will Upgrade The Hell Out Of Your Sound Library, This PresetBank For KONTAKT Is Amazing. Clear High Quality HD Sounds From Brass To Strings, Pianos, Guitars, Synths, Leads, Pads, Plucks, Bass, Arps, Moving Sounds & More. The Look Of This Bank As Well Is Outstanding, Something You Will LOVE To Look At & It Gives You That Feeling That EveryTime You Open It You Know Something EPIC Is About To Happen. 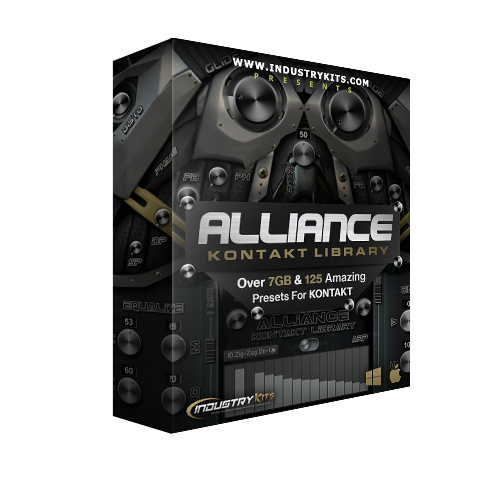 You Can Hear, See & Feel The Hard Work That Has Been Put Into This Library For KONTAKT & I Know You All Will Love It & Use It Well. Some Of The Included Preset Types Are..
Watch The VIDEO DEMO Below To Hear Alliance & All Its GLORY! !